Vacant Central rental properties can be remarkably expensive for a property investor. If a vacancy lasts for greater than a couple weeks, it could decrease you a whole year’s worth of yield, or more gathering you have mortgage installments to make for your property. To help you know qualified residents to make their home in your vacant rental properties, you can cut the timetable a resident takes from pinpointing your property to signing a lease by making use of good signage. Keeping good signage is one of the undemanding ways to attract residents to rent from your property. 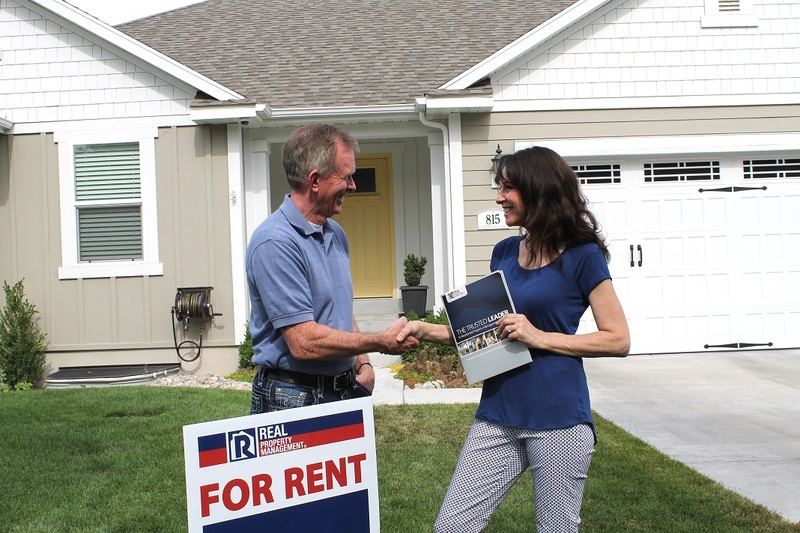 Most often, when prospective residents see a “For Rent” sign, they will have an interest in learning more. If your “For Rent” sign is hard to find, difficult to read, or not aesthetically pleasing, then it could be a distractor from getting residents to sign a lease with you. The more you do to make the process of finding your property and learning more about it easy, the less time you will have to spend to fill your vacant Central rental properties. Attract residents to rent by obtaining a professional “For Rent” sign. A professional “For Rent” sign should have a sharp, minimalist, and plausible design. Some owners try to get away with scrap plywood or cardboard signs that are propped against the mailbox with sloppy handwriting and their phone number scribbled somewhere on it. Another step above this would be to find a sign at a hardware store. However, these signs tend to not have much room to add information or attract residents to rent. On the other hand, a property management company will have professionally made signs with a credible name and targeted information that can help renters trust enough to reach out to find more information. The predominant ambition of having a sign is for people to notice it without having to move out of their way to read it or not be able to find it at all. Inexperienced owners tend to put “For Rent” signs in the window or somewhere near the house. This can result in a longer period of vacant Central rental properties. However, the best way to help your sign to be the most visible to your prospective renters is to place the sign close to the street. Make sure to place the sign in an area that is open and clutter-free; away from any trees or plants so that it can stand on its own. Once you have your sign in a clean and open area, you could also put balloons or something else to make it stand out from the traditional yard signage. A combination of great signage and aesthetically pleasing curb appeal will go far in attracting residents to rent. The significant element that aids an owner to avoid vacant Central rental properties is to help residents locate main essence of your property. This can include the number of bedrooms and bathrooms, total monthly rent, whether utilities are covered, and contact information- including a phone number and email address so that they can get a hold of you. If there is more room on the sign, you can also include information about the area, recent upgrades and improvements you made on the property, or anything else that might make the property stand out above the rest. If your sign does not have enough room, consider adding a flyer holder that can contain handouts that individuals can take and bring with them. As plain as a sign might look to be, it can have a stupendous effect on attracting residents to rent, grabbing increased information about the property, and determining whether they are enthusiastic in phoning you or not. As you shape the process easier for residents with exact signage of your rental property, your rental vacancy time will abate, and vacant Central rental properties will be an affair of the past. Interested in learning more? Realize the possibilities we have at hand to help make better your investment and avoid vacant Central rental properties. Schedule a free assessment of your rental with Real Property Management Baton Rouge today! Contact us online or call us at 225-389-6860 for more information.